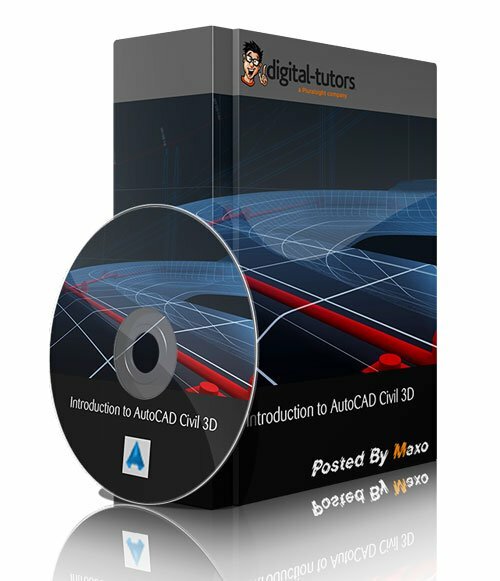 Introduction to AutoCAD Civil 3D » 3Ds Portal - CG Resources for Artists! In this AutoCAD Civil 3D tutorial we'll dive into the basic concepts and principles of this version of AutoCAD, a dynamic BIM solution for the Civil Engineering and Survey professions. This is a beginner course that will teach the basics of the user interface, demonstrate many different types of objects that can be modeled in the software, and how the software is used to speed up civil engineering design and plan creation.